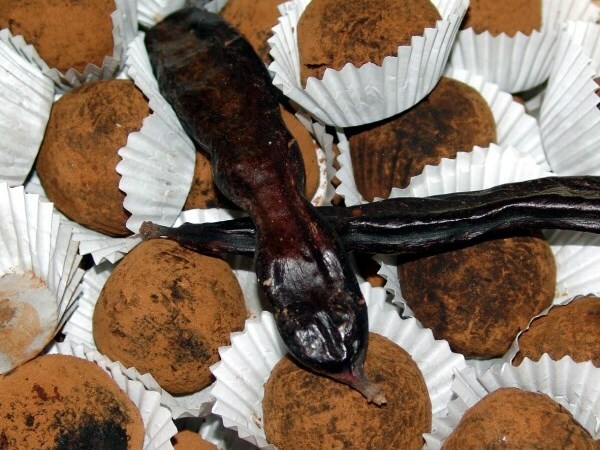 The sweets from São Brás preserve the best of the regional honey, carob, arbutus berry, fig and almond made sweets, still reserving the traditional almond stuffed figs, and the typical “pirolitos” candies and the tipical tender sugered almonds of São Brás. A set of suggestions essential to the art of hospitality! Dofir – Doçaria Fina Regional Lda. Rua António Rosa Brito nº20 3º Drt. Av. Da Liberdade, Lote 158 R/C Esq.